Not taking action is holding your ideas back. We help you surge forward. ​What ideas are being left on the table at your event or inside your organization? They deserve action. You deserve to see them surge ahead. We’ll help you take that action, and we’ll help you learn to do it with every idea, every time. 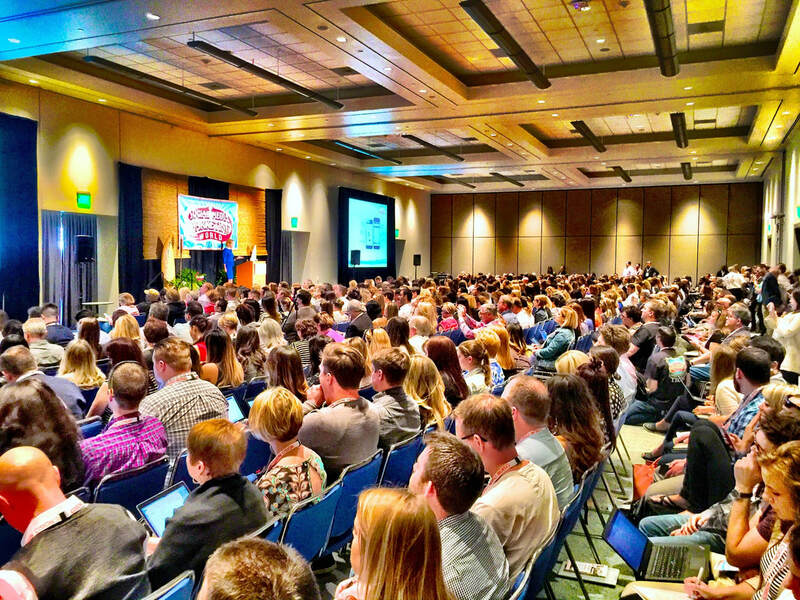 Large events and conferences are spaces filled with tremendous energy and tremendous ideas. But it's difficult to spark action after these events. We facilitate high-energy, interactive experiences that allow each of your participants to focus on an idea they will take action on. 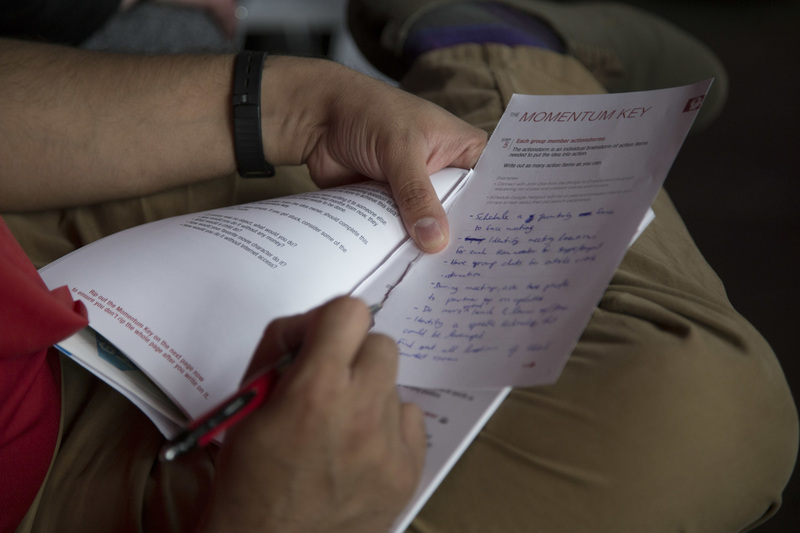 Each participant leaves with a personalized, clearly-defined action plan. Differentiate your event from others in your industry by setting your participants on a path for action. Organizations are filled with people, and thus filled with ideas. But taking action on ideas is hard, especially if we haven't been trained to exercise our action muscles. Action is the most important 21st century skillset, especially as many organizations struggle with speed and inertia. We train your team to take action on their ideas. And not just once, but on every idea, every time. Keep your organization surging ahead by empowering your team to bring their ideas forward and take massive action. 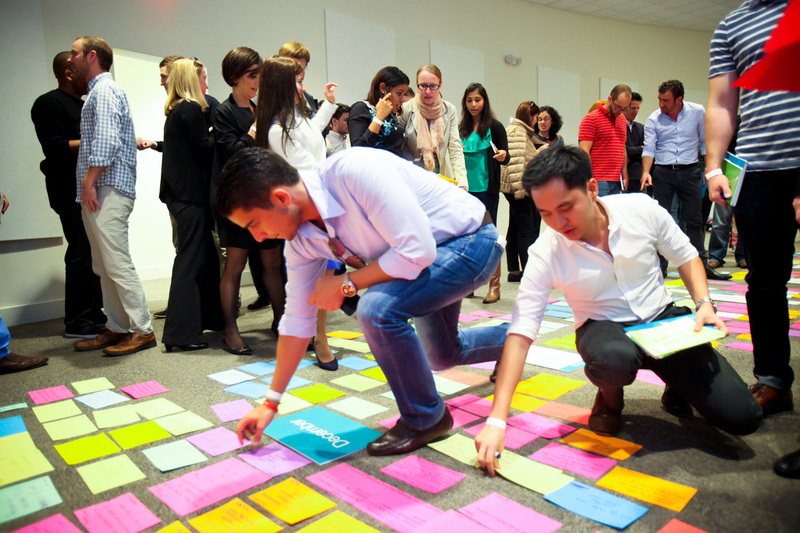 Do your participants take ACTION after your events? Or do they just go back to their normal routines? Event organizers are going crazy for this FREE Event Organizer Action Survival Guide! We spent years studying what sparks people to act and what holds people back from acting. Then we wrote a book about it. Learn 50+ stories about people who take action, and learn about our methodology that we use to help people take action every day. 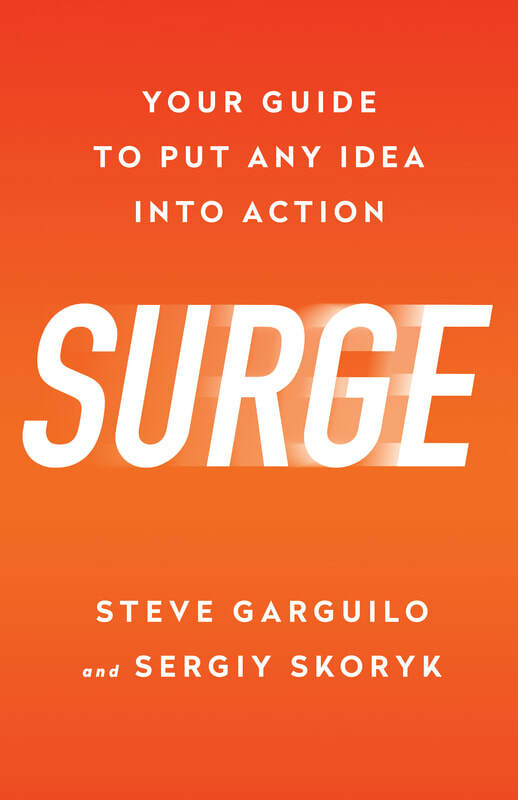 By the end of the course, you will have learned the repeatable Action Surge process for taking action, you will have made progress on one of your ideas, and you will learn the extra bonus steps that make living an action-oriented life easy. We’ll not only give you the process, but also talk about how you can become more action-oriented in everything you do. One of our Co-Founders gave a TED Talk about the Science of Action. Check it out! Special thanks to our friends at the Professional Convention Management Association for hosting us for this hour-long Webinar about sparking more action at events. It's time to take action on your idea. Be as specific as you can! Tell us what your situation is and we will take care of the rest together. If it is easier for you, provide your phone number as well. Copyright © 2019 Action Surge, LLC.